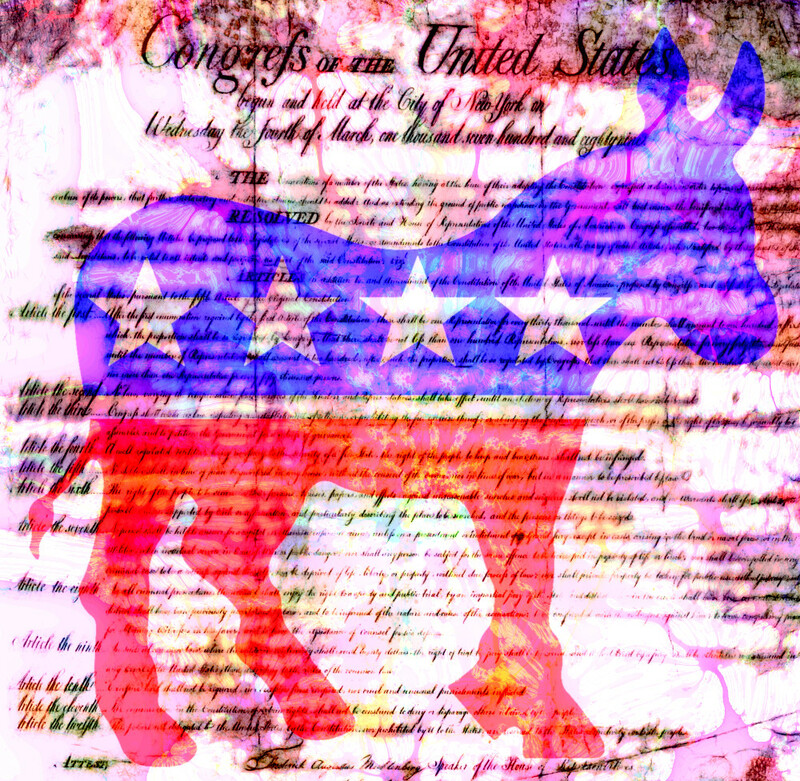 The Democrats' newly unveiled "Internet Bill of Rights" enumerates ten rights that the party says it will enshrine in law, ranging from Net Neutrality to data portability to timely notification of breaches to opt-in for data collection, the right to see the data held on you by surveillance capitalists, rights to privacy and to be free from surveillance-driven discrimination, pro-competitive measures and so forth. The Bill was drafted by Silicon Valley Congressman Ro Khanna, who has real bona fides as a progressive Democrat, unafraid to call out the party establishment. But as Kara Swisher points out in the New York Times, the devil is in the details: as statements of principle, the Internet Bill of Rights is an admirable document. Its implementation in law, however, will require enormous care to prevent both loopholes and overreach (see, for example, how a well-intentioned California anti-bot bill posed real free expression risks until it was called out and cleaned up by the Electronic Frontier Foundation). Below, I have reproduced the Bill in full. The internet age and digital revolution have changed Americans’ way of life. As our lives and the U.S. economy are more tied to the internet, it is essential to provide Americans with basic protections online. (10) to have an entity that collects your personal data have reasonable business practices and accountability to protect your privacy.